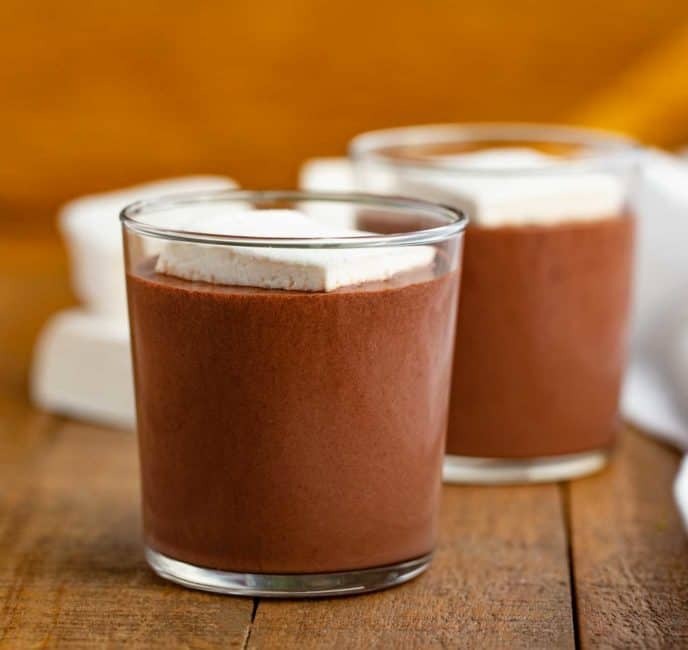 Nothing like a cup of homemade hot cocoa. 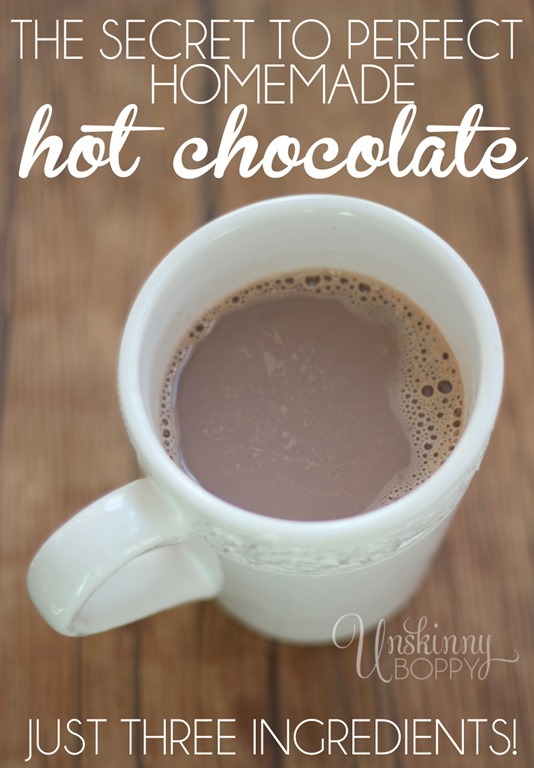 Chocolatey, warm and oh so good on a cold winter day! I always seem to crave hot cocoa more around the holidays.